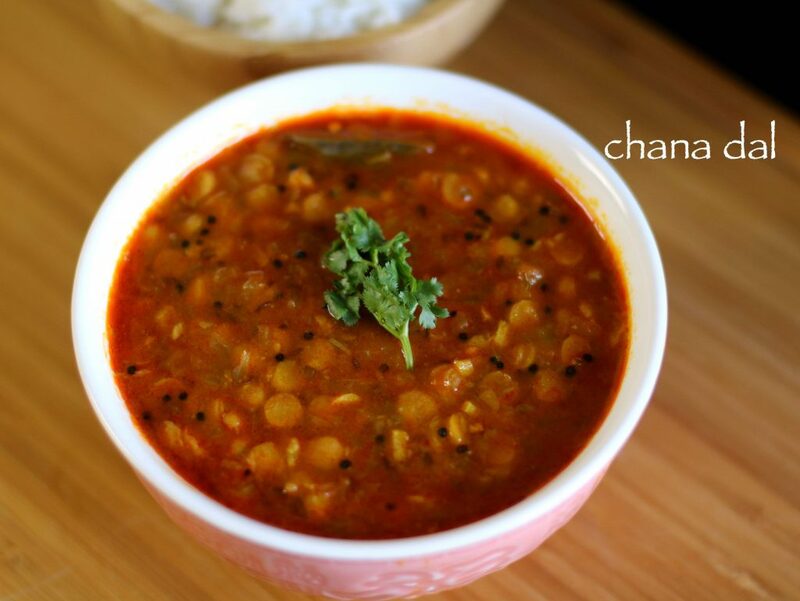 chana dal recipe | chana dal fry recipe | chana dal masala recipe with detailed photo and video recipe. basically a lentil soup prepared from bengal gram and onion – tomato sauce. it can be easily served with plain steamed rice and even with roti recipes. 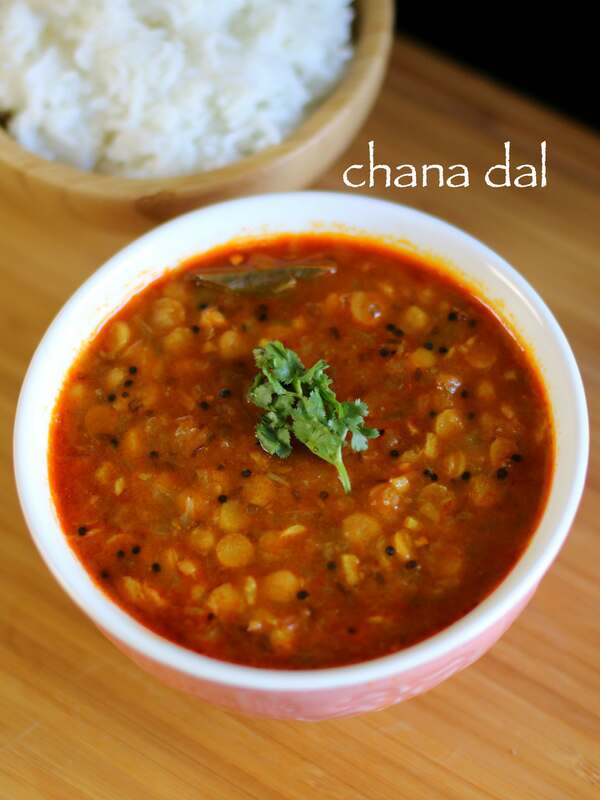 chana dal recipe | chana dal fry recipe | chana dal masala recipe with step by step photo and video recipe. an easy dal fry recipe prepared very similar to popular dal fry recipe which is prepared with toor dal or split pea lentil. 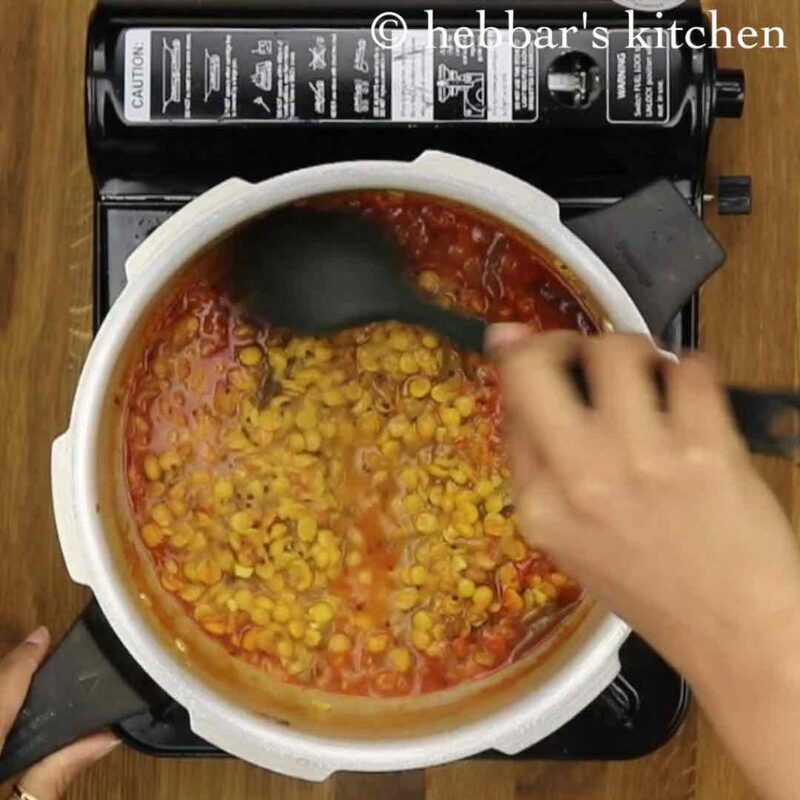 basically, the chana dal masala is prepared by pressure cooking the dal with tomato and onion base. 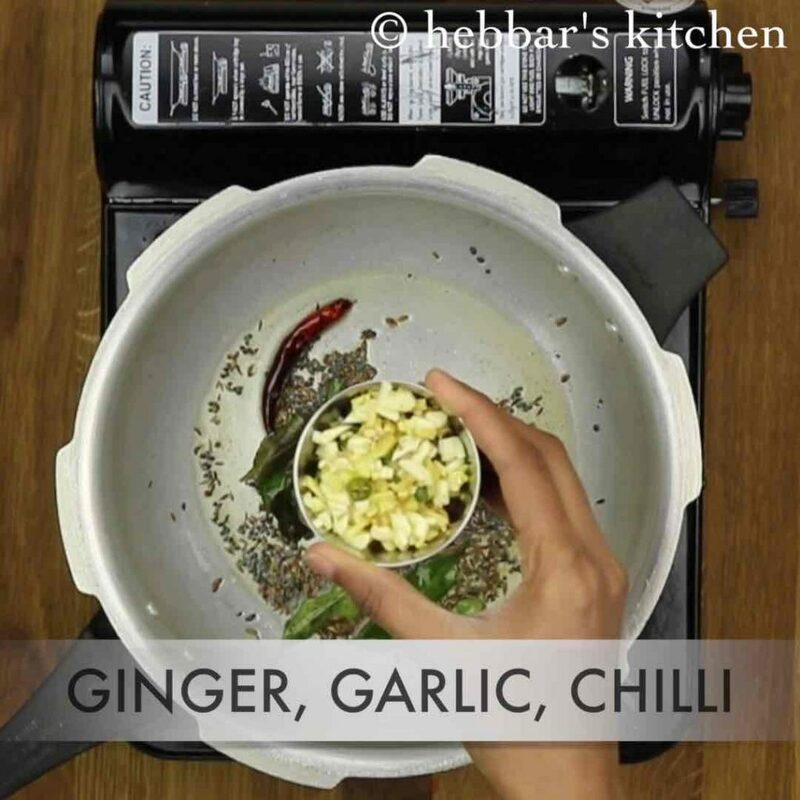 it is also added with other indian spices to make it flavourful and aromatic. while i am not a huge fan of dal recipe, however my husband likes a lot. in point of fact, this recipe is shared by him and he use to prepare this dal recipe during his bachelor days. he likes the combination of chana dal and fried rice or paneer fried rice. initially this combination was bit awkward and i was skeptical about it. but i have to admit that even i have a developed a taste for this combination. 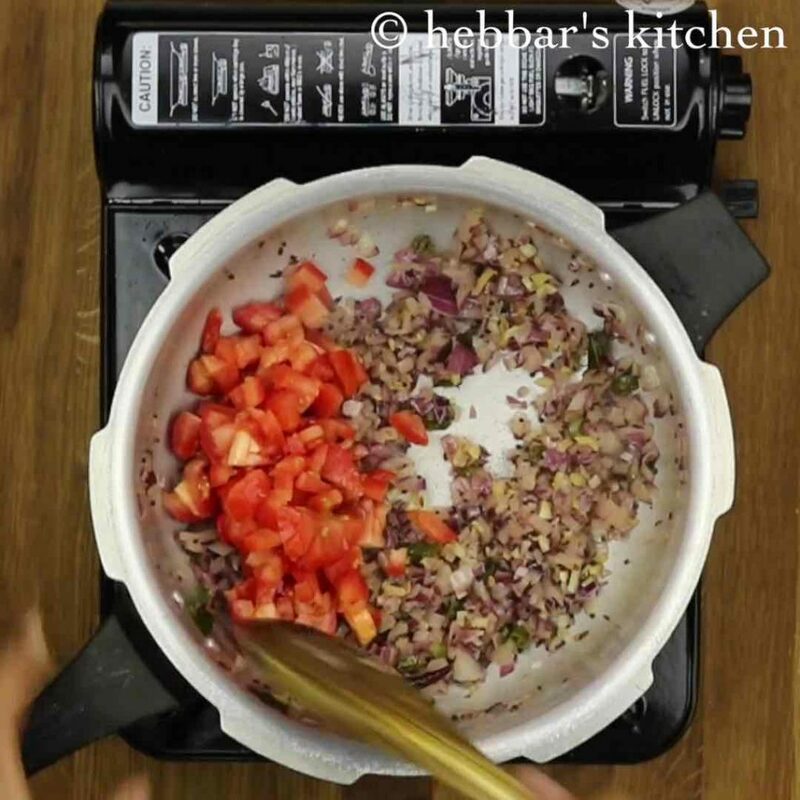 moreover, in this recipe i have cooked the tomato and onion in pressure cooker with bengal gram. 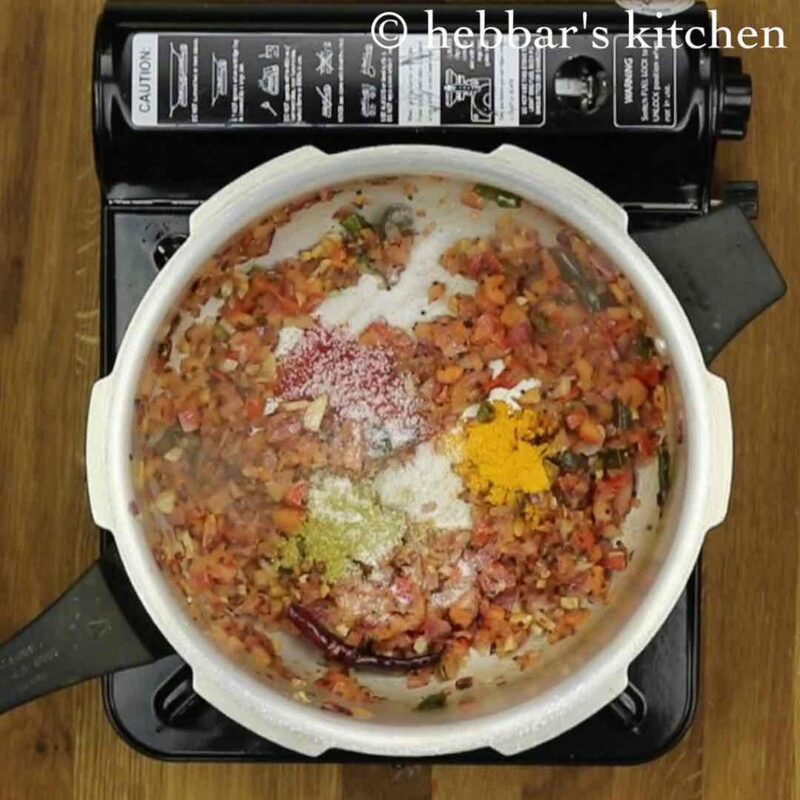 alternatively, dal and tomato-onion can be cooked separately and later to mix them. furthermore, i would like to highlight the health benefits of bengal gram. firstly, bengal gram is high in fibre and lowers the bad cholesterol. secondly, it have low glycemic index makes this suitable for diabetic patients. thirdly, it is also considered to be effective blood pressure reducer by changing the order of blood vessels. lastly, and more importantly, bengal gram maintains a healthy heart as it contains magnesium. further saute them till they splutter. also saute ginger, chilli and garlic. additionally, fry onions till they turn translucent. furthermore, add tomatoes and saute till they turn soft and mushy. now add chilli powder, turmeric, coriander powder and salt. saute for a minute. add chana dal. 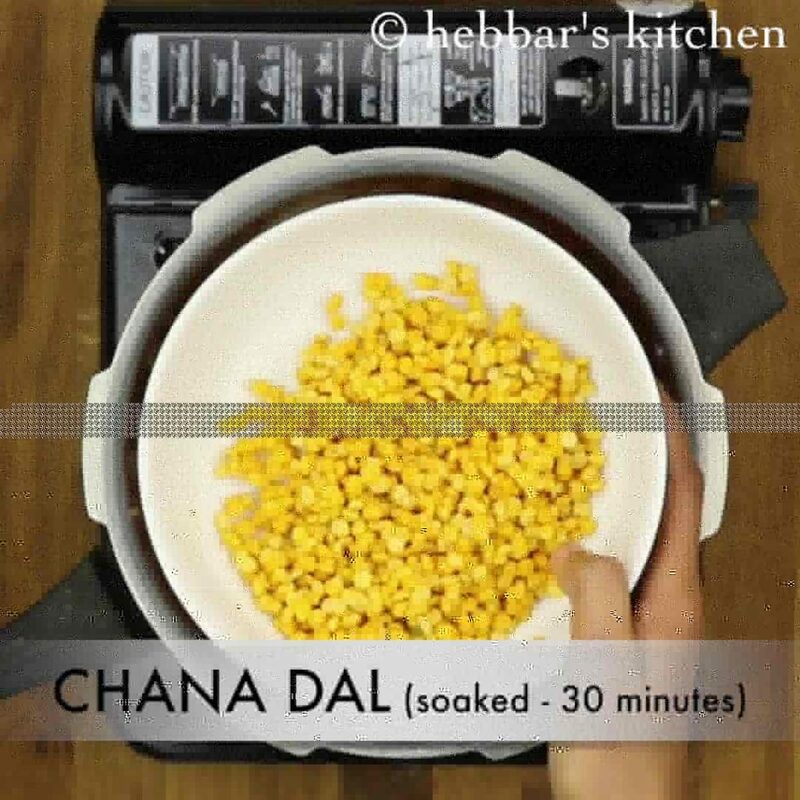 make sure to wash and soak chana dal for 30 minutes. then add 2 cups of water and give a good mix. 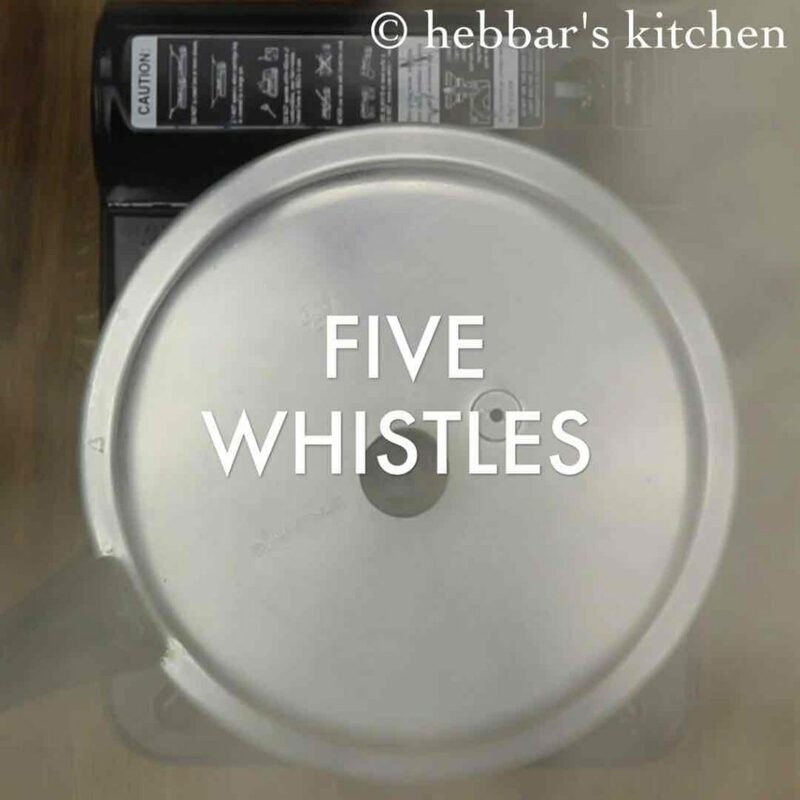 further, pressure cook on medium flame for 5-6 whistles or till the dal gets cooked well. open the vessel when pressure is released completely and give a good stir. check for seasonings and adjust if required. 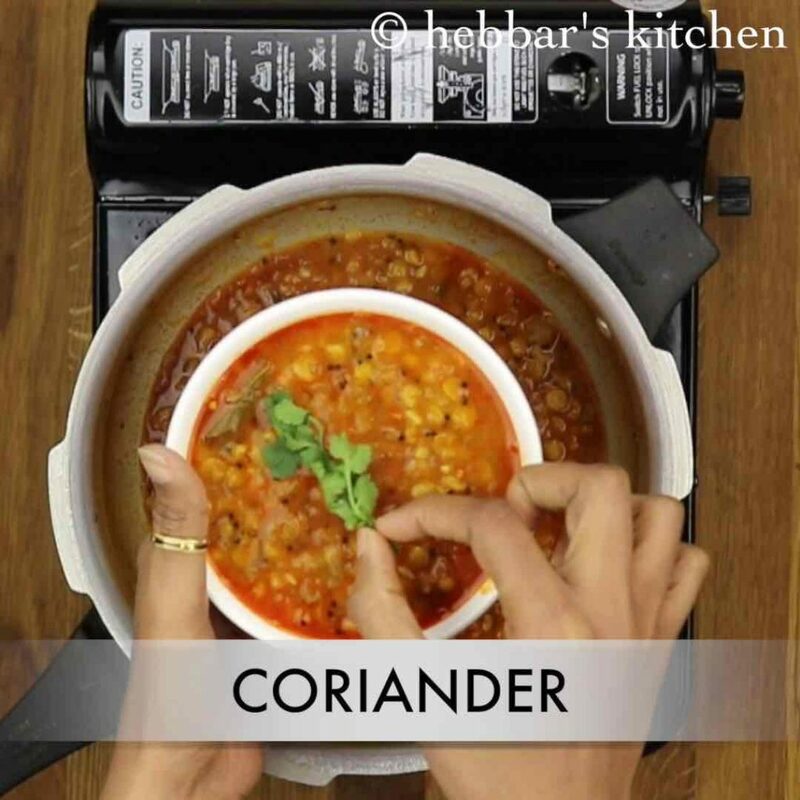 also garnish with few chopped coriander leaves. finally, serve chana dal hot with rice and roti. add half cup soaked chana dal. 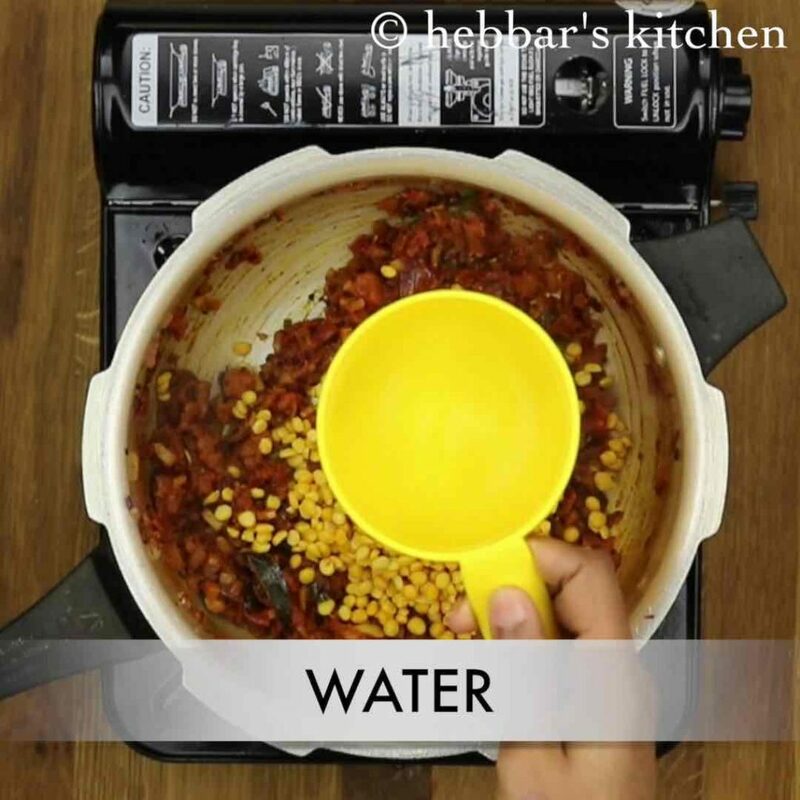 make sure to wash and soak chana dal for 30 minutes. 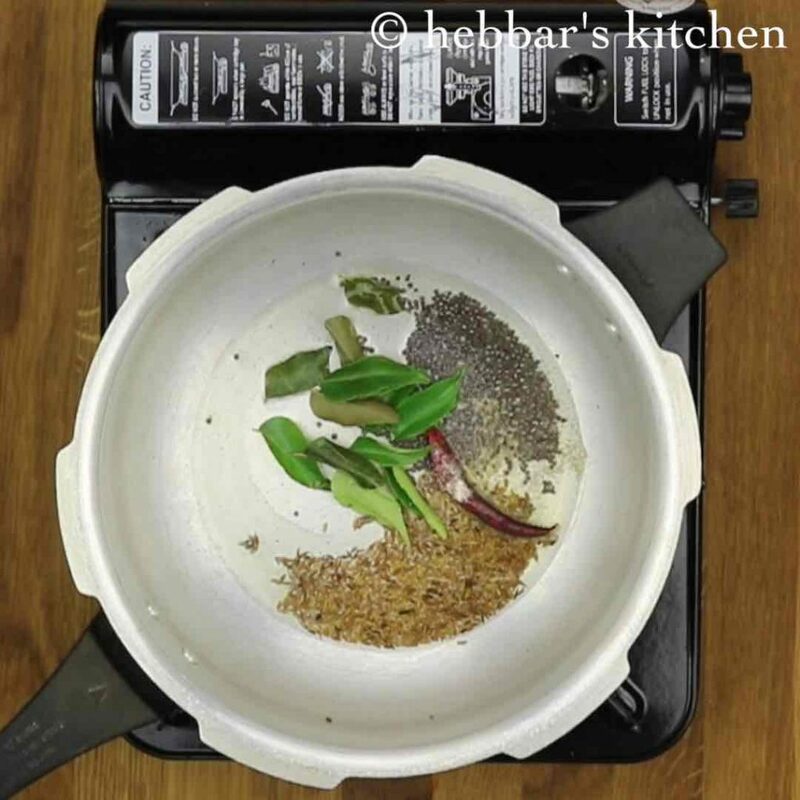 firstly, you can pressure cook dal first and later temper if you are not running out of time. 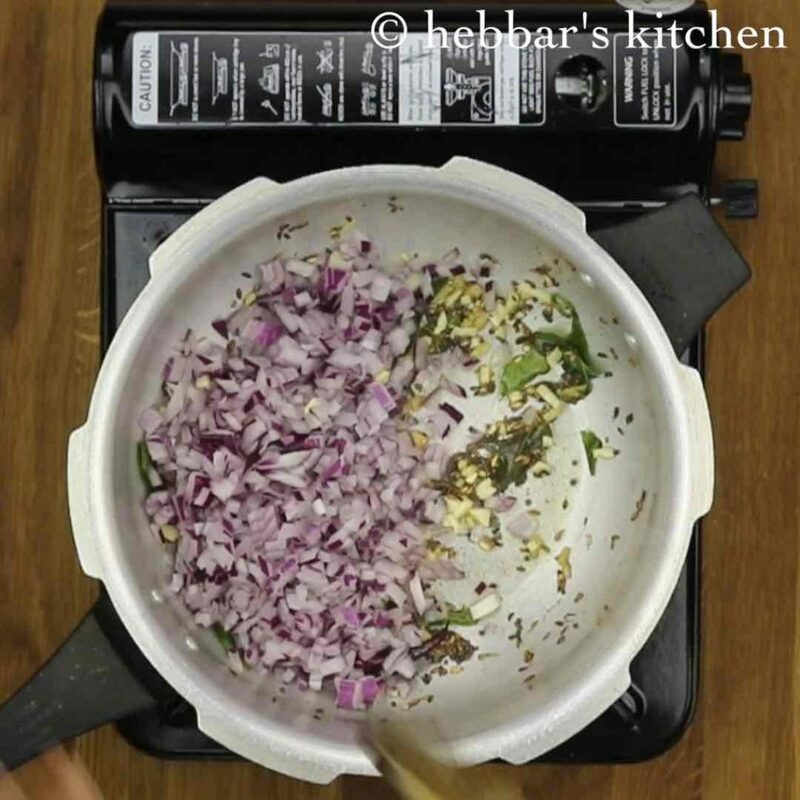 furthermore, prepare moong dal the similar way. however no need to soaking moong dal. additionally, adjust the spices according to your choice. finally, squeeze some lemon juice for more tanginess. I have tried this recipe today and it turned out amazingly delicious. Thank you Hebbar! I have tried this curry today and it turned out so delicious. This is def a keeper and thank you so much! If we add salt, usually dal wont cook properly. Is this dish meant to have salt to have dal not cook properly?